The Nos. 9 and 18 holes share the same green, creating a striking finish to each nine at Mid South Club. PINEHURST, North Carolina – Make no mistake. Pinehurst is at the very top of the world’s golf resorts. That hasn’t changed. The nine courses there — coupled with the other amenities provided at its Carolina Hotel, Holly Inn, Manor Inn and related condos — make Pinehurst a very special destination. The term Pinehurst, though, doesn’t refer to just one golf resort in the eyes of most golfers. Pinehurst is an area as well that encompasses the neighboring towns of Southern Pines and Aberdeen. With their restaurants and other golf communities, they also enhance the overall Pinehurst experience. 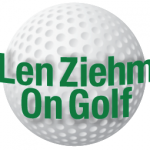 Regular visitors may already be aware of this, but it’s possible to get as good (or maybe even better) a golf experience by visiting the other facilities nearby as it is to stay just at the big resort. 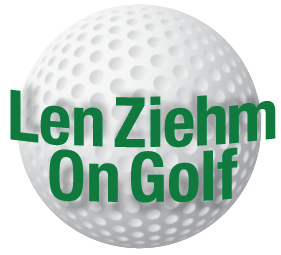 Some of the others have joined forces to offer golf packages as well. For instance, how about a three-round trip in which you play Dormie Club, Mid South and Talamore? They’re all within a few miles of the big resort and – though none have a famous course like Pinehurst No. 2 – their layouts are plenty good. That’s just one option. Here’s a synopsis of what you’ll get if you try out nearby facilities that don’t include Pinehurst Resort’s nine layouts. The rustic, natural look underscores the toughness of the Dormie Club layout. DORMIE CLUB – This layout, four miles north of the village of Pinehurst, has been rated the second-best public course in North Carolina by Golf Digest magazine, behind only Pinehurst’s legendary No. 2. As most of you know, I don’t take all the formal polls as gospel, but Dormie Club does stand out from the other area courses. The design team of Bill Coore and Ben Crenshaw designed this one, which opened in 2010. Its most defining feature is the 80 feet of elevation changes. You don’t get that in many places in the Carolinas. Couple the elevation with the natural lakes, pine forests and sandy waste areas that were incorporated into the design and you have a most memorable golf experience on a course that doesn’t quite reach 7,000 yards from the tips. The course has a rustic, natural look with beds of pinecones defining many of the areas between greens and tees. The clubhouse is a very modest one, and that’s as much a part of the charm as the understated logo and limited signage around the place. The fairways are generous and the greens huge, but there’s no letup. This is a challenging layout all the way around. Challenging is also a term for describing of the course’s history. The original plan was for a walking-only private club that had a $140,000 initiation fee. That changed in tougher economic times, and the course has been opened to the public and carts are available. Reverting back to a private club isn’t out of the realm of possibility, however. Mid South Club has one of the most attractive clubhouses in the Pinehurst area. This may be the best course in Arnold Palmer’s design portfolio. (It’s definitely the best of the many that I’ve played). Located in Southern Pines, it’s a beautiful course with a clubhouse to match in a very pleasant gated residential community. Nos. 9 and 18 share the same green, and that makes for a great view from the clubhouse above. The course, which opened in 1993, has hosted qualifiers for the U.S. Open, U.S. Senior Open and U.S. Amateur. 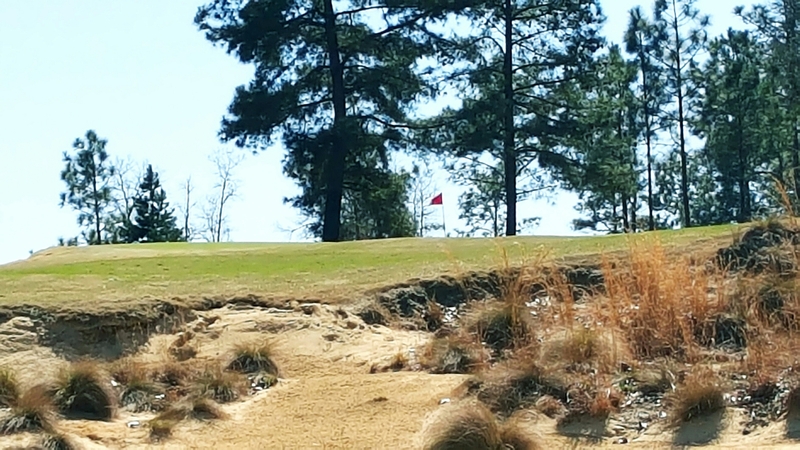 Both the course and practice areas at Mid South were in excellent condition during our early spring visit and the layout, which could play anywhere from 4,773 yards to 7,003, offered something for all level of golfer. Without doubt Mid South is one of my very favorite courses in all of the Pinehurst area. Few courses include llamas as part of the ambience, but they’re a feature at Talamore. 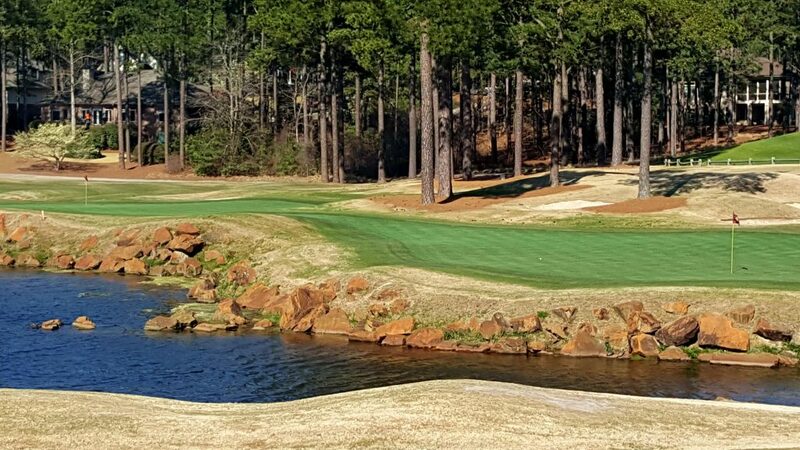 This is the sister course for Mid South, a user-friendly Rees Jones design that opened in 1991. Jones later fine-tuned Pinehurst No. 2 for the U.S. Opens of 1999 and 2005 but Talamore is much different that the area’s premier championship venue. Its most unusual feature are the three llamas fenced in between the No. 13 green and No. 14 tee. About 10 years ago llamas were used as caddies at Talamore and they remain part of the club’s logo. More recently the club added the Llama Pen Bar & Grill as part of a major series of upgrades. In fact, few courses in all of Pinehurst have made as many upgrades as Talamore, which is one of the host courses for golf and lodging in the U.S. Kids World Championship that is played at a variety of area courses. One of the most significant upgrades at Talamore is yet to come. 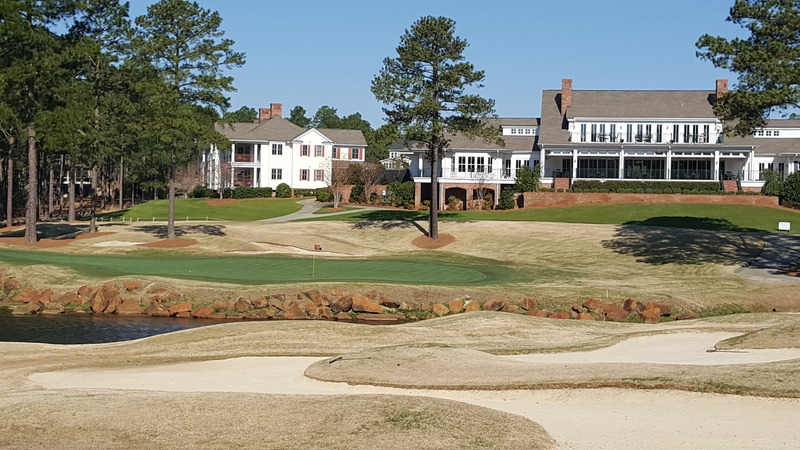 Following the lead of nearby courses Mid-Pines, Tobacco Road and The Legacy, Talamore will convert its bentgrass greens to Bermuda in May. Pine Needles practice area includes a big putting green and shelter from the elements. 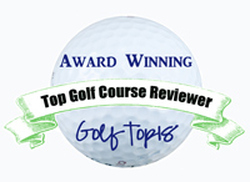 I mention these together because the two Donald Ross-designed layouts were both ranked in the Top 25 of GolfWeek magazine’s ranking of the Top Resort Course in the USA. The only other places to have two courses in that Top 25 are Pebble Beach, Bandon Dunes, Whistling Straits and Streamsong. Pine Needles is a popular tournament venue, probably No. 2 behind Pinehurst No. 2 in that regard in the area. 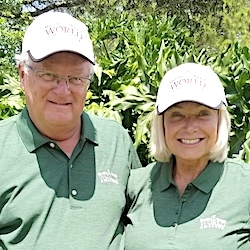 Pine Needles hosted the U.S. Women’s Open in 1996, 2001 and 2007 and will be the site of the second U.S. Senior Women’s Open in 2019. It is also the only course in all of Pinehurst to offer the new GolfBoards to its players. 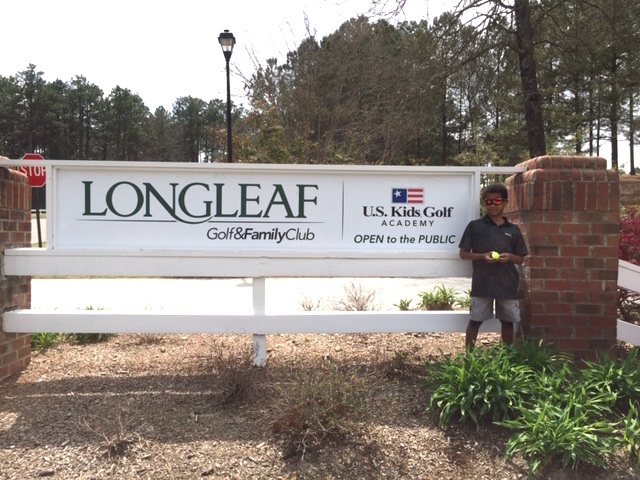 Longleaf has changed its focus to developing young golfers. Big plans are being made for this club since the U.S. 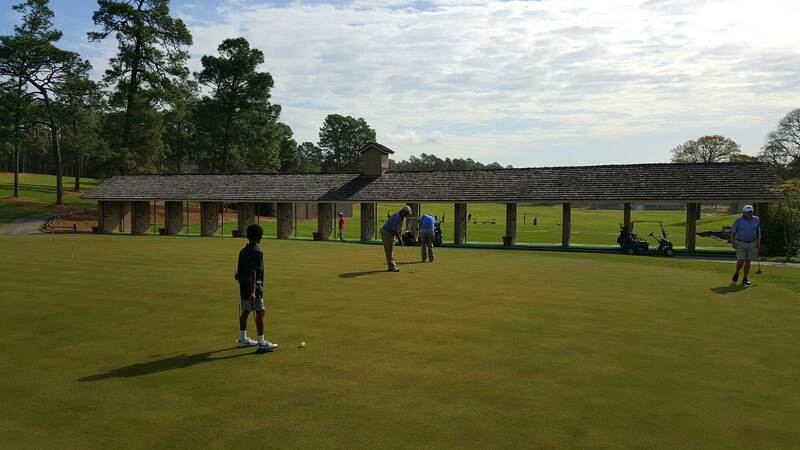 Kids Golf Foundation purchased it last year and renamed it the Longleaf Golf & Family Club. For starters it has been named the home of the new U.S. Kids Golf Academy and the Foundation made immediate capital improvements to underscore the change in focus at the facility. 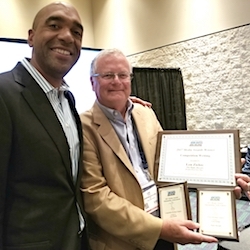 A state of the art practice area was among the upgrades and it included a 10,000 square foot putting green with a nine-hole putting course. This may be the area’s best spot for a family golf getaway.